It's Just Mobolaji | Music & Entertainment: It's Just Mobolaji: On Facebook! 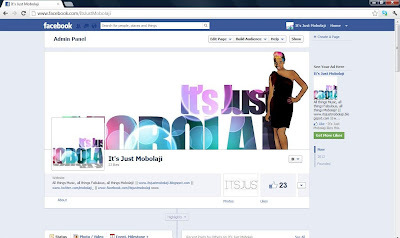 It's Just Mobolaji: On Facebook! 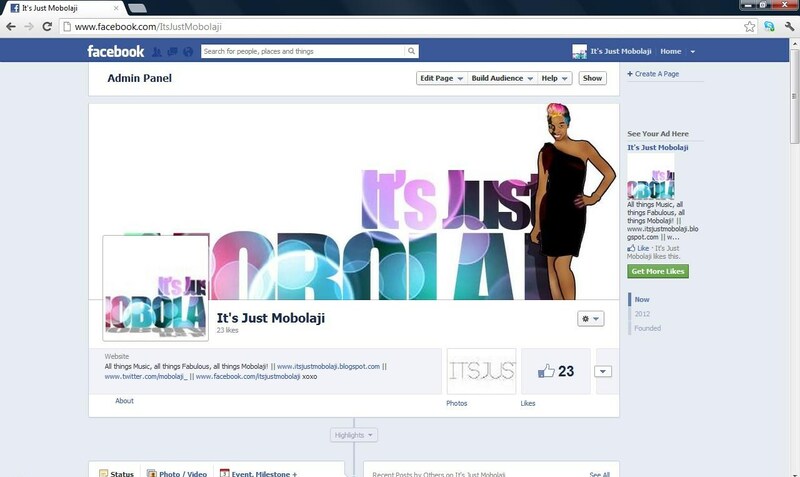 It's Just Mobolaji is getting bigger and better - now on Facebook! I've finally decided to get a Facebook 'like' page for my blog and even though I don't exactly know how to use it yet, I can say that I'm still making progress - making this blog a nationwide blog! So, therefore when next you're on Facebook make sure you stop by my page and 'like' it. Much appreciated! Thank you for supporting the movement!